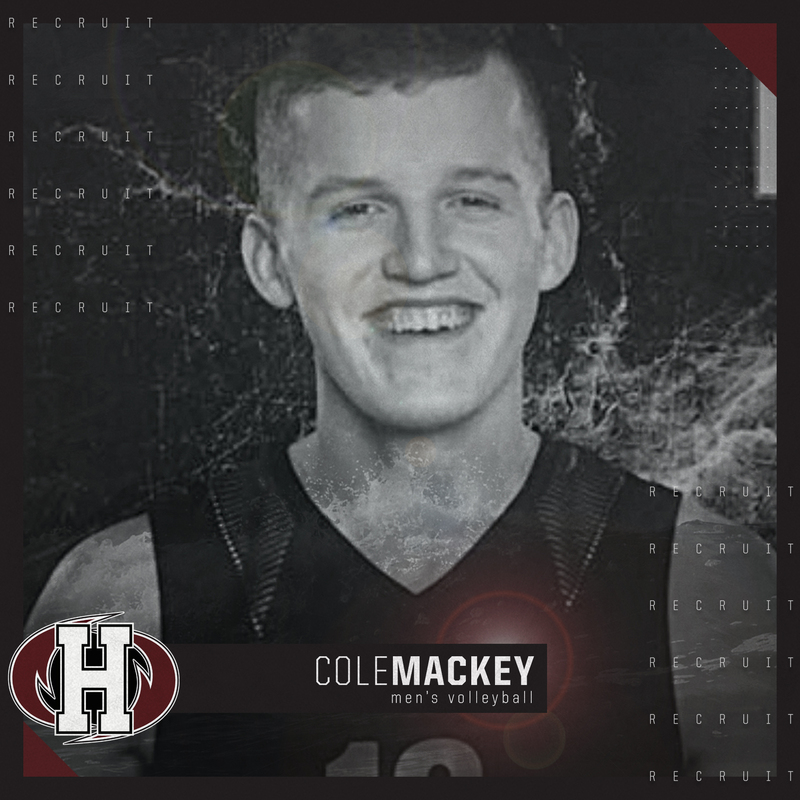 After a storybook season which ended with an Atlantic Collegiate Athletic Association (ACAA) championship, the men's volleyball Hurricanes begin the journey of defending their championship by adding Cole Mackey to their roster. He will call Holland College home in the fall of 2019 enrolling in the Sport & Leisure Management program. “The Sport & Leisure Management program is a great fit for me because I have always been very passionate about many different sports. I believe this career path can put me in a position to excel in the future,” he shared. Mackey, a 6’1” right-side hitter from George's Brook Milton, Newfoundland, has tallied quite a list of accomplishments throughout his playing career including being named captain of the Clarenville High Cougars, the Eastern Impact Volleyball Club as well as the 2018 Team Newfoundland provincial team. Mackey was also recognized as an all-star at the Eastern Elite Championships, the Newfoundland & Labrador Volleyball Association (NLVA) Junior Male Athlete of the Year in 2015-2016, and the Senior Male Athlete of the Year in 2016-2017 season. Mackey also attended the Eastern Youth Team Canada U16 selection camp. Head coach, Max Arsenault, welcomes MacKey to the roster. When Mackey was asked about what he hopes to bring to the Hurricanes, he had this to say. The Newfoundland native is no stranger to championship wins, being part of provincial championship victories at the U16, U17 and U18 levels. To connect with the men’s volleyball Hurricanes, please visit www.twitter.com/canesmvball.